The iPhone may have been a pioneering smartphone in a number of categories but one area where it has lagged behind is screen size. Initially resistant to what it deemed as the phablet fad, Cupertino is apparently gearing up to succumb to pressure from competitors in the large-screen smartphone market. People familiar with the matter recently told the Wall Street Journal that Apple is planning two new iPhones with bigger screens. The first would feature a panel that is at least 4.5 inches measured diagonally while a second device will carry a screen larger than five inches. The iPhone debuted with a 3.5-inch display that carried over year after year until the iPhone 5 hit the scene in late 2012 with a 4-inch panel. The current iPhone 5s and 5c both feature the same screen size as last year’s model. The two upcoming handsets are expected to feature metal casings similar to existing models and we are told the plastic shell from the iPhone 5c will be laid to rest. Neither phone will carry a curved display despite the fact that Apple was recently granted a patent for curved touch surfaces. Rivals Samsung and LG have both announced handsets with curved displays in recent months. 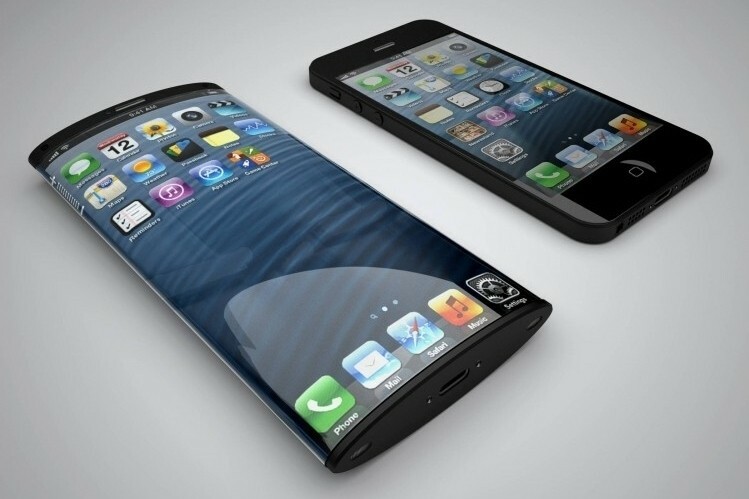 The smaller of the two iPhones is reportedly further along in the development process. Sources cautioned that the plans haven’t been finalized and as such, Apple could change course at any time. Naturally, Apple declined to comment on the matter.